Increasingly made up of Irish immigrants, Way explains, the work force was housed in shanty towns hastily thrown up along the path of canal construction. Unlike the vibrant, proud working-class communities so beloved in labor history, these towns were the scene of considerable off-hours vice and violence. 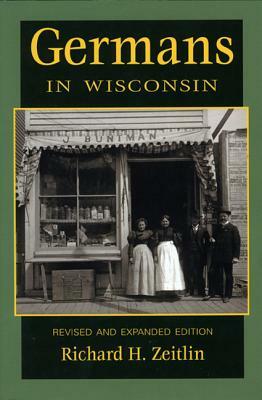 As wages fell throughout the 1830s, workers' discontent mounted to the point where riots were frequent and militia units often descended on the towns to enforce order. 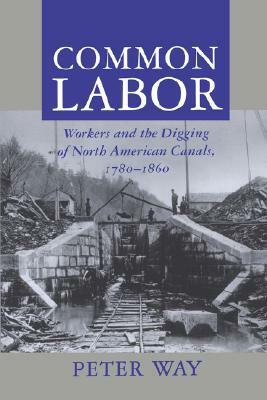 "Common Labour" traces a dark picture of powerlessness, depravity, and rage in the lives of America's canal diggers. Description: Canal construction played a significant role in the rise of industrial America opening up new markets, employing an army of workers, and initiating the ties between capital and government that remain important to this day. The work went forward using simple tools and the brute strength of men and animals, with diggers working twelve-hour days and suffering the ravages of disease and injury. 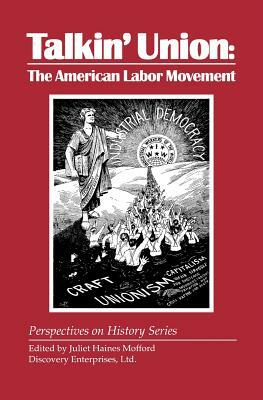 In this highly acclaimed study, Peter Way challenges conventional views of the part these workers played in the early republic and of the culture they created. Increasingly made up of Irish immigrants, Way explains, the work force was housed in shanty towns hastily thrown up along the path of canal construction. Unlike the vibrant, proud working-class communities so beloved in labor history, these towns were the scene of considerable off-hours vice and violence. 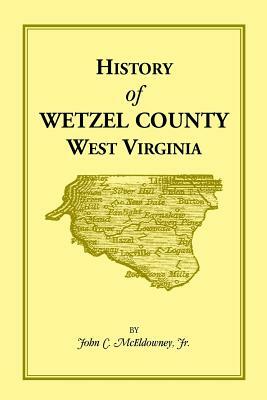 As wages fell throughout the 1830s, workers' discontent mounted to the point where riots were frequent and militia units often descended on the towns to enforce order. Common Labour traces a dark picture of powerlessness, depravity, and rage in the lives of America's canal diggers. 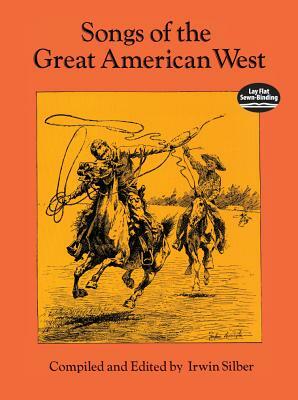 Peter Way is Lecturer in American History, School of English and American Studies, University of Sussex.